Here are five more cars and SUVs that will be replaced soon. Even after being around for over half a decade, the Maruti Swift has remained one of the top choices for buyers in India. Maruti will launch the all-new Swift next year and it is an all-new model with much more sportier looks. The overall profile of the car remains the same but aesthetics have changed completely. The all-new Swift will also get a three-door look with the camouflaged rear door handle in the rear window. The new car gets LED DRLs and refreshed alloy wheels. 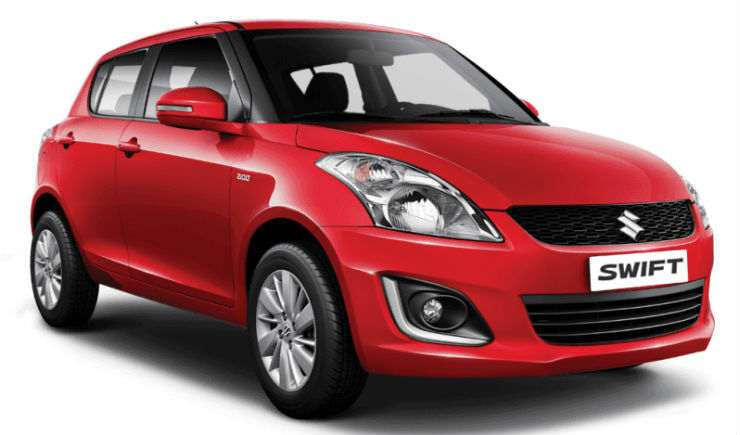 The new Swift also gets a new platform that will reduce the weight by up to 120 kg. The engine choices, however, will remain the same. There will be 1.2-liter petrol engine with a maximum of 83 Bhp-115 Nm and a 1.3-litre diesel engine that produces a maximum of 75 Bhp-190 Nm. Maruti will also bring the Sports version of the car, which will be powered by 1.0-litre turbo petrol engine with 101 Bhp and 150 Nm. 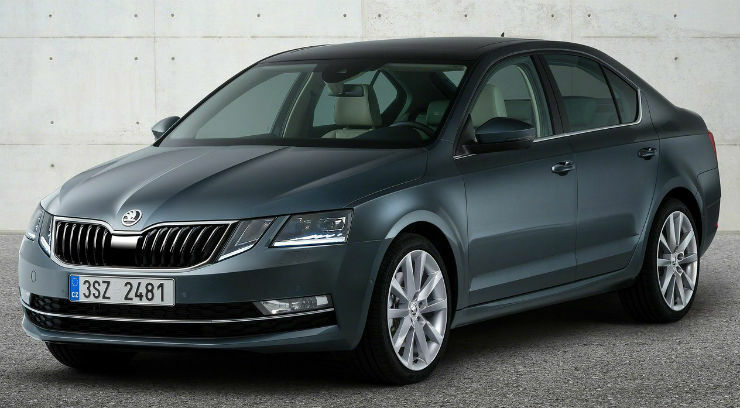 Skoda will update the Octavia later this year with a facelifted model. The car has been caught testing in India and the production has already begun. The new Octavia gets split unit headlamps similar to older generation Mercedes-Benz vehicles. All the headlamps get 3D effect DRLs similar to Superb. The grille is also split into two now. The new Octavia will come with a new bumper and a new bonnet lid. On the inside, the car will get a 9.2-inch touchscreen system and ambient lighting as new features. 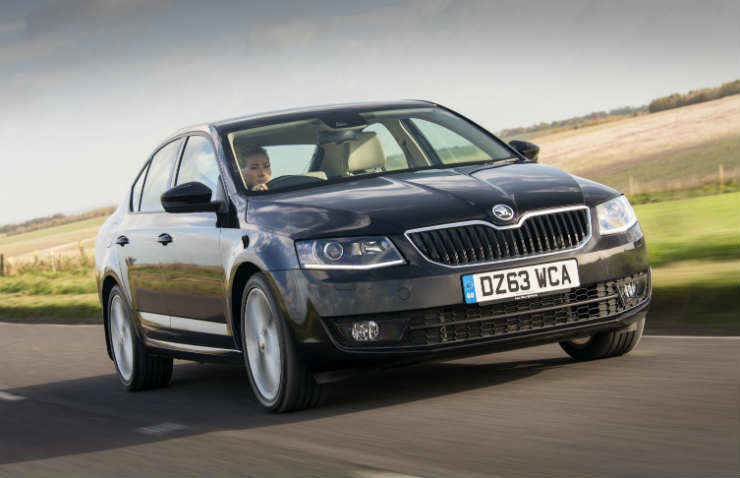 Skoda will continue to power the Octavia with the 1.4-litre TSI petrol and 2.0-litre diesel engines. Skoda will also launch a more powerful vRS version of the car with 2.0-litre turbo petrol engine. 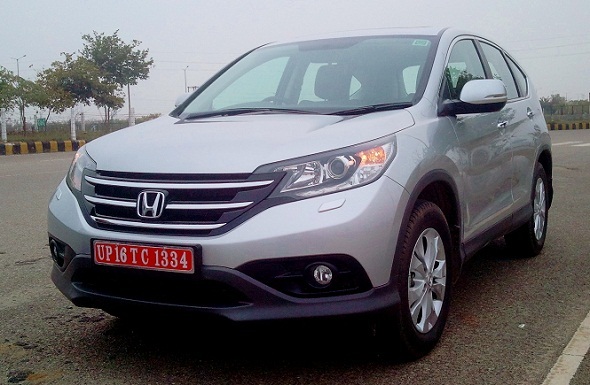 Honda will bring in the fifth generation of the CR-V in India later this year. 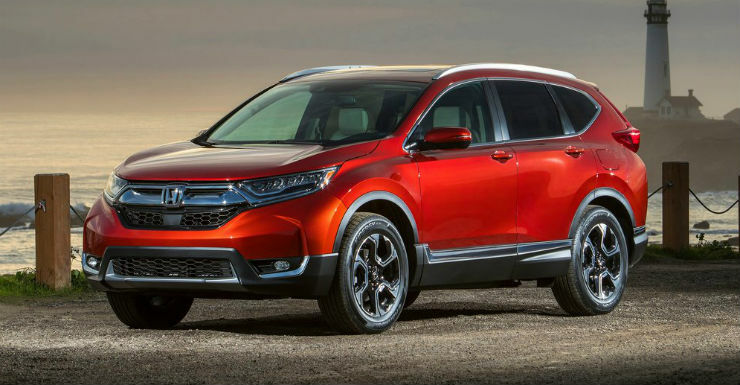 The facelifted CR-V has received thorough updates with an all-new grille. The headlamps are now much sleeker and get all-LED set-up. The new SUV looks macho and has strong creases on the body. The new CR-V could get a 7-seat layout as opposed to the current 5-seat layout. There will be 2.4-litre petrol engine that generates 187 Bhp – 226 Nm. The new CR-V is also expected to come with 1.6-litre diesel engine that generates 158 Bhp – 350 Nm. The SUV will feature 9-speed transmission from ZF. 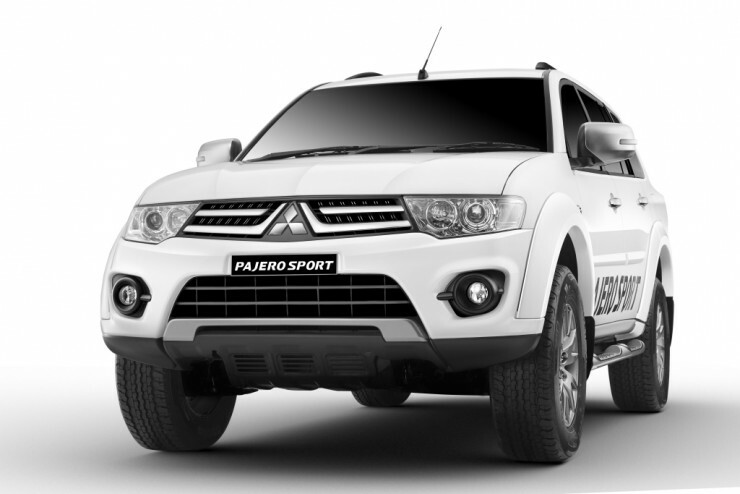 Mitsubishi will launch a new version its most popular car in the country, the Pajero. 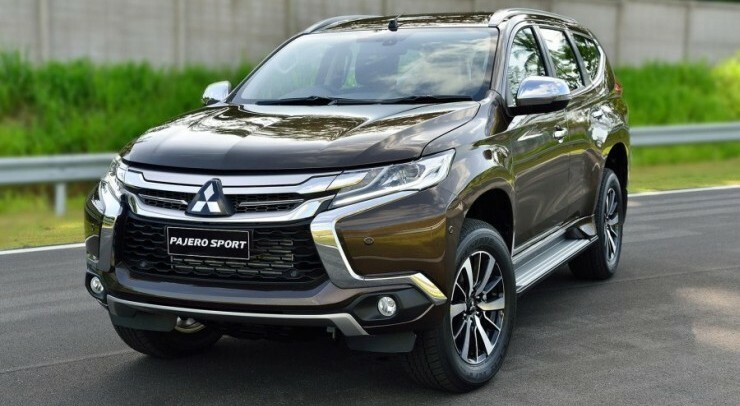 The new Pajero looks much more radical than the current one. It gets an all-new grille, bumper, window line and body creases. The rear of the vehicle has also been updated. The car will come with 2.4-litre MIVEC diesel engine that will produce around 170-180 Bhp depending on the tuning done by the company. It will also get 4×4 system. Hyundai Eon was launched in 2011 and since then, the entry-level car did not receive any major update. Hyundai will bring the slightly updated Eon to keep it fresh in the market. The new Eon may get major tweaks on the exterior but there are no teaser images or spy shots that shows how much the car will be updated. The engines will remain unchanged.